Keep Your Eye on The Ball – KeaPOD 121 | KeaNeato! 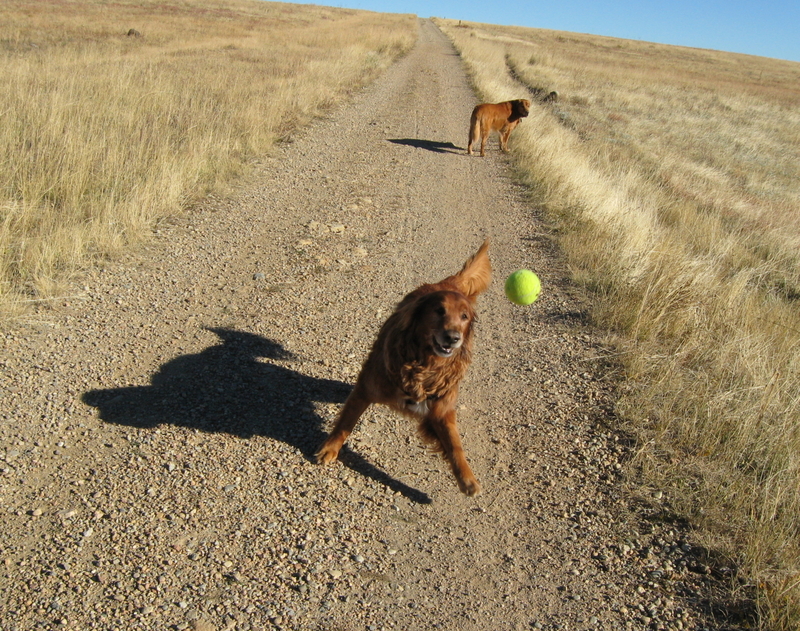 My friend’s dog, Brinkly, always kept his eyes on the ball. My Buddy dog is in the background. Photo by keagiles. This entry was posted in dogs, fun, POD (picture of the day) and tagged golden retriever, photography. Bookmark the permalink.